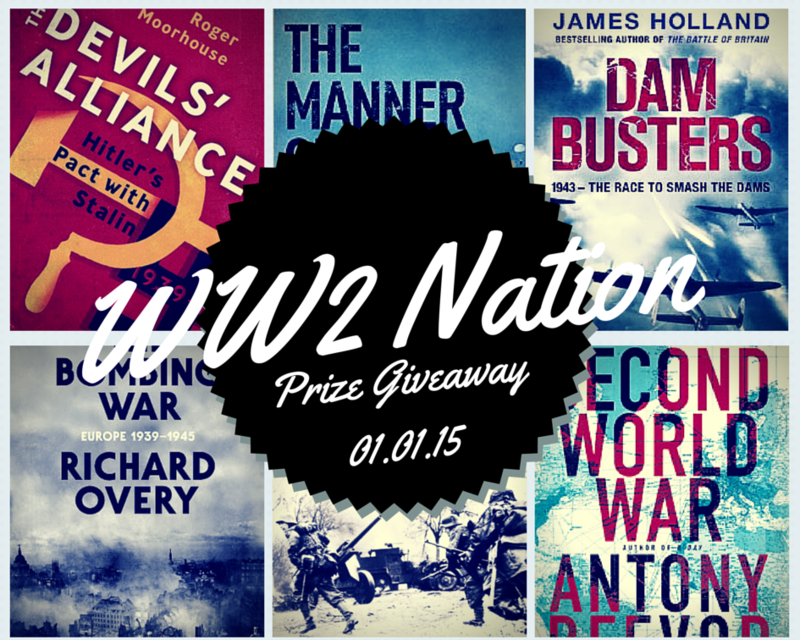 To help you cope with those January blues, Ross and I are giving away a bundle of excellent WW2 related books. To be in for your chance to win this great book bundle, simply subscribe here to the WW2 Nation newsletter before midnight on Saturday January 10th. Ross and I will then select at random the winner, who will then be contacted by email so that we can arrange to send you these great books.